Buffet vs. Family Style vs. Plated, Which Dining Style is Perfect For You? Picking the perfect wedding menu is something a bride and groom can spend lots of time thinking about, but the food you serve isn't the only crucial decision you need to make. You also need to consider the way you serve food at your wedding. Is your wedding casual or formal? How many guests are attending your wedding? How much money are you willing to spend? All of these questions will help determine if you should serve your wedding menu as a buffet, family style or plated. We will look at the pros and cons of each to help you decide which wedding dining style is the perfect fit for your impending nuptials. Buffets can be a wonderful choice if you would like your guests to have more freedom to wander around and let's be honest who doesn't love a good buffet? All the delicious food you can possibly eat? 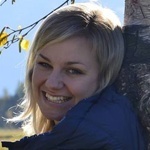 That sounds amazing, but it is the right fit for your wedding? Buffets are less expensive than more formal dining styles. Guests get to decide exactly how much and what they want to eat. This can be incredibly helpful when you have picky eaters at your wedding. This can be a quicker option than your more formal choices (as long as you don't have too many guests). They allow you to offer your guests more choices, which might be just what you need if you have lots of guests with different dietary restrictions. You save money on waitstaff as guests are serving themselves. Buffets can be disorganized, especially with a large guest count. Guests have slightly more control over the wedding reception timeline, which could throw off the reception schedule. One buffet serves around 100 guests, so the more guests you have the more buffet tables you may have to add. If you aren't careful a buffet can become less budget friendly than you realize, as it may require a surprising amount of rental equipment. Seating can be more casual, but this can also make guests feel anxious over whether or not they will find a good seat. If you find yourself having a hard time deciding between buffet and plated dining options than family style dining could be a could middle ground. Family style is a fun way to dine that really fosters camaraderie with the guests. It is also a good choice if you want your wedding to feel like an intimate family affair. You also have to option again to fill your own plate and eat as much as you could possibly want, but will it fit with the ambiance of you are trying to cultivate? Family style dining highlights the idea that two families are joining together. People get to pass delicious food around and really get to know the other guests. It is a more affordable option than plated dining style. This style can be less chaotic than a buffet because you don't have guests constantly leaving the table to get more food. This style of dining also lends itself perfectly to the trend of gorgeous large banquet tables. It is perfect for a smaller, and slightly more casual wedding. It can allow the guests to leave feeling very bonded. If the waitstaff is not careful some platters can remain empty while others get filled up. Some guests can get all the food they need and want while others end up hungry. 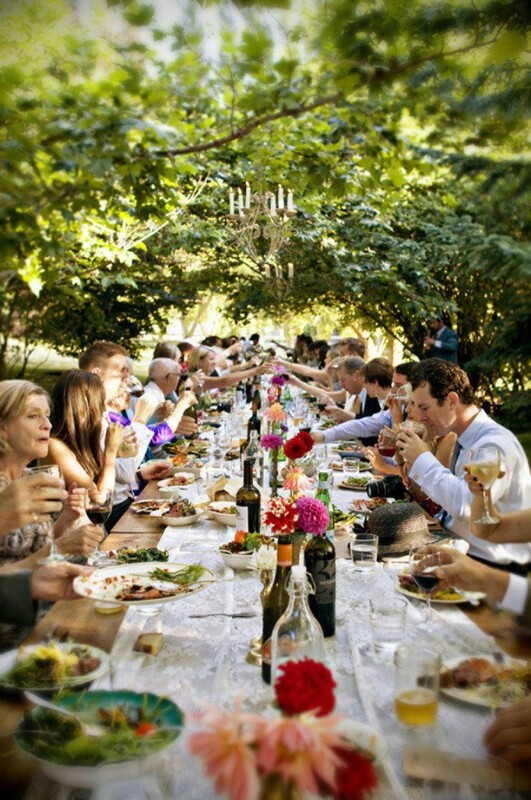 Family style can be disorganized if your caterer is not set up to properly organize a family style reception. Family style dining can be problematic if you have large numbers of guests, as the other guests are the ones responsible for getting food to each other (and they may want to focus on eating). Perhaps if you have a large guest count and a more formal wedding decor than a plated menu style would be the best suited for your wedding. 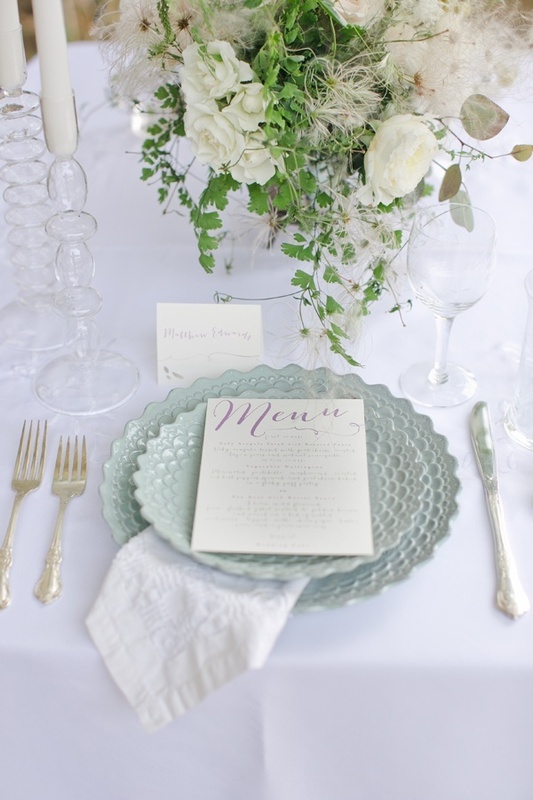 A plated sit down meal is arguably the most elegant, and is most easily adaptable for any size wedding. Although with its elegance it also carries the largest price tag, and if you are looking to save money picking a different dining option could be a good way to do it. Plated is the most formal choice of dining and often the most elegant. The more formal the event the more likely that guests will actually expect sit down service during the meal. It allows guests the ability to sit and relax instead of having to worry about how to get their own food. The larger the guest count the more convenient plated dining will be because you won't have to worry about crowds wandering around looking for food. When all of your guests are seated it can be easier to organize toasts and cake cutting than if people are responsible for getting their own food. Plated dining is often the most expensive as it requires a larger waitstaff. For picky eaters plated dining can be the kiss of death. If you have meat eaters, vegetarians, vegans, and people who are gluten free all on your guest list it can be very difficult (and sometimes expensive) to accommodate everyone's needs. 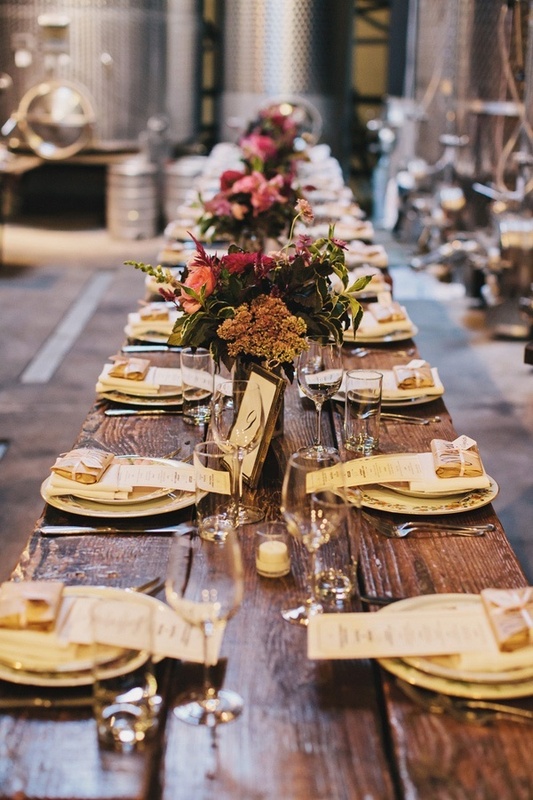 If you are going for a casual, rustic wedding, plated could take away from the ambiance and make your reception feel more formal than you would like. Maybe a combination of the different styles would be what makes the most sense for you. You could always have salad available on the table family style, a plated main course, and a buffet style dessert bar. Whatever style you end up choosing, remember to consider both the ambiance and feel of your wedding as well as the size of your guest list. It is important to consider what style you want while choosing your caterer as well, as they may not be set up for every dining option. 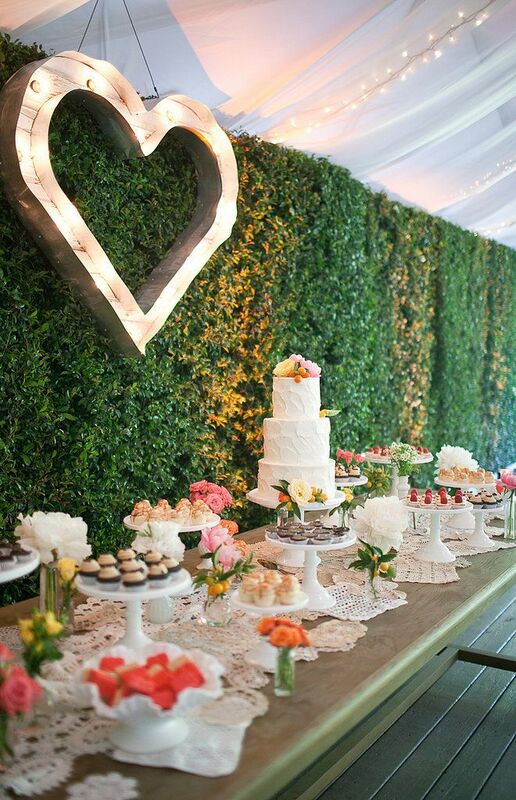 Each of these different dining options can make for incredibly memorable, fun weddings! Now that you know more about each option, tell us which one you think is the best fit for you?